Fans of the BLAST Pro Series will be delighted this week as favourite bookmaker, Betway, have recently announced that they will be sponsoring the series for a full year, effective from the first event that is due to take place today in Sao Paolo, Brazil. Covering a course of eight event titles that will happen all across the world, this sponsorship will not only be largely beneficial to the CS:GO market, but to the betting platform as well and the publicity will likely be extreme. Equally as exciting, the deal also includes the option to extend the sponsorship by a further year, should everything go to plan, and in return for Betway’s interest, the betting house will be entitled to exclusive backstage access, branding rights across stadiums and online, as well as VIP hospitality perks should they attend the events. Head of Commercial Solutions at BLAST Pro, Mr Leo Matlock, spoke in an interview about the excitement and beneficial response that will likely follow once the deal is in play. Overall it has been an exceptional start to the year for Betway, one of their strongest yet, including two other similar deal involving ESL and Berlin International Gaming (BIG) to add to their success. 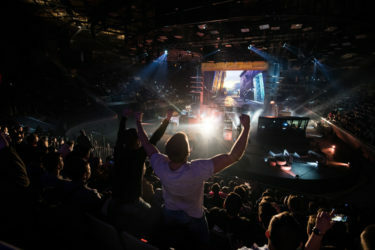 Partnerships such as this will do wonders for all involved and in terms of bookmakers venturing into the esports world, Betway are one of few who have openly displayed their confidence in the industry. 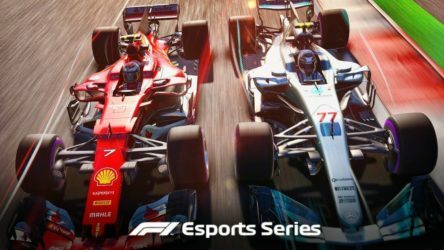 This could leave potential for other sportbooks to want to compete and for further sponsorships of this kind to take place, all the while helping the esports community gain the recognition they battle for. We are merely at the beginning of the 2019 BLAST Pro Series, with the first of three events beginning today and Miami and Madrid to shortly follow and others to likely be announced in the very near future. There are a long list of marketing names that will be making an appearance at the Sao Paulo event, including media giant, Sky and consumer brands such as Red Bull and Ben and Jerry’s who have signed the sponsorship deal to help spark publicity at the tournament and boost its crowd attraction. With a staggering $250,000 prize pool up for grabs and a range of advertisement and sponsors incorporated within, this weekend and those to come are sure to be the start of a further successful year for both Betway and all involved within those CS:GO circles.